Make you're dreams your reality. I fell in love with this coat at first sight. I just adore everything about it from the material, colour and the fit it is just stunning. This coat is also a super flexible piece to have in your wardrobe and super inexpensive. This plain jumper has the most beautiful fit and I just didn't want to take it off when I tried it on. It just looked stunning under this coat and I just wanted to be walking through the park strolling taking everything in. 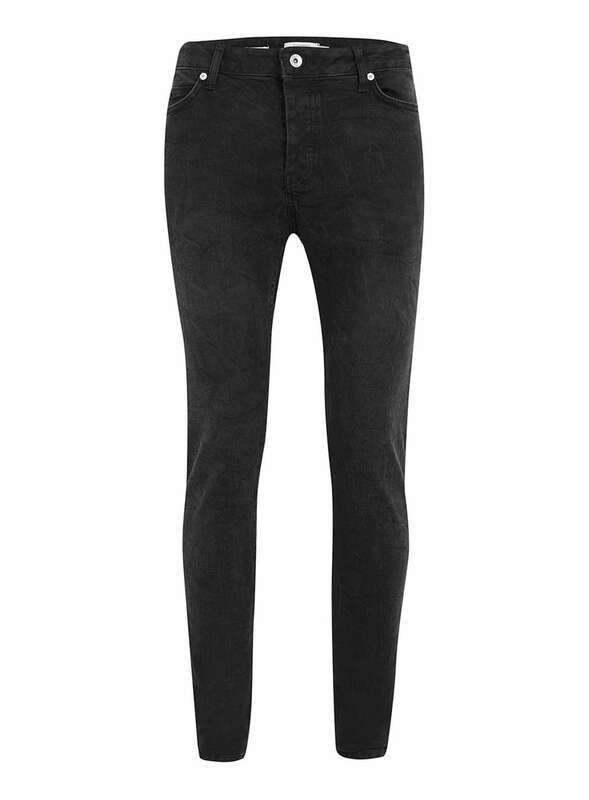 Recently I have really been into washout jeans and if you didn't know my favourite jeans are the Black Topman Super Skinnies so it just felt right to look for washed out jeans from Topman too. As expected they were perfect. 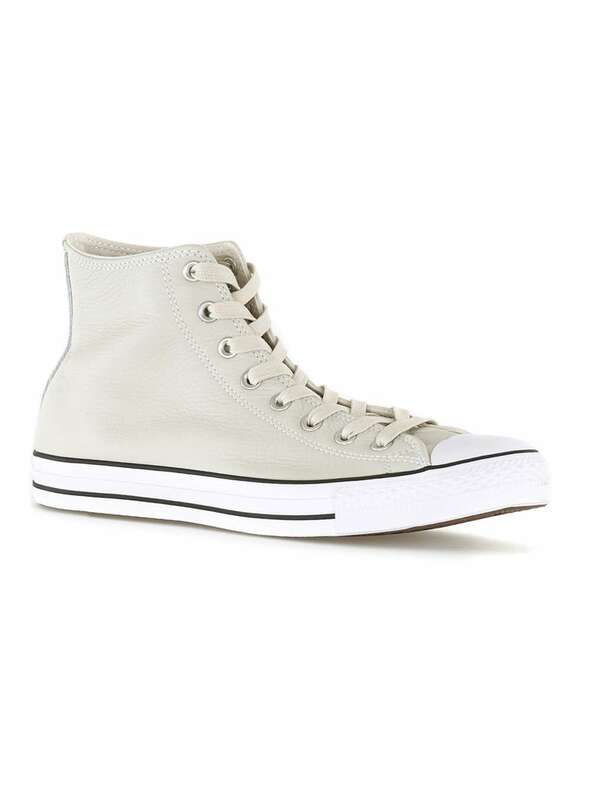 I already own like seven pairs of converse, but you can never have too many, right? This cream leather pair with white soles SCREAMED autumn at me and complimented this outfit perfectly. Be sure to let me know what you have been loving this fall and I will see you tomorrow with another PR post.